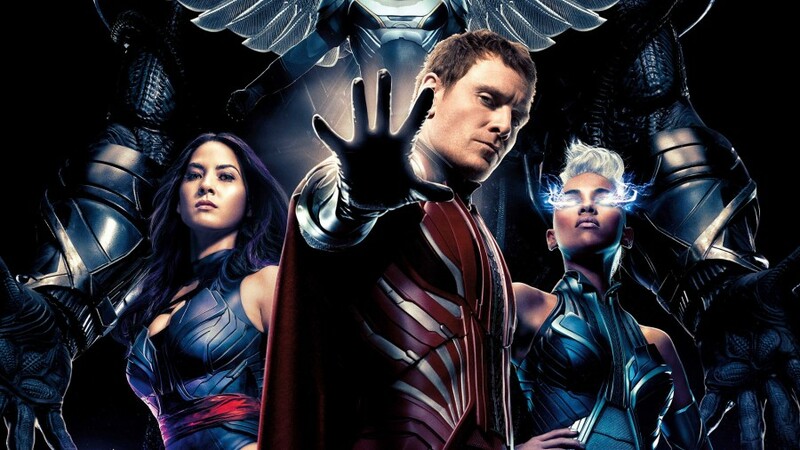 The final X-Men: Apocalypse Trailer arrived with more new footage and a somewhat different vibe than the previous two that came before it. The reasoning is attributed to the fact that this trailer chooses to market the action in this film more than it chooses to explain the story, which is, well, more doom and gloom with Apocalypse and all. You know…end of the world and that kind of thing. Anyhow, as I said, this trailer chooses to dive more into the action in this film than the story. That works since the previous two trailers did more of the story building, so this trailer gets the ability to show our mutant characters fighting in action more and how their powers will be displayed. The action vibe goes right down to the choice of music in the trailer. The previous two trailers had a more eerie and ominous vibe, but that worked out too since viewers were being introduced to a potential end-of-the-world scenario if they don’t step in and do something to foil Apocalypse’s plans. Also, if you didn’t get the “disaster movie” vibe from earlier trailers, you should definitely get one with this trailer. 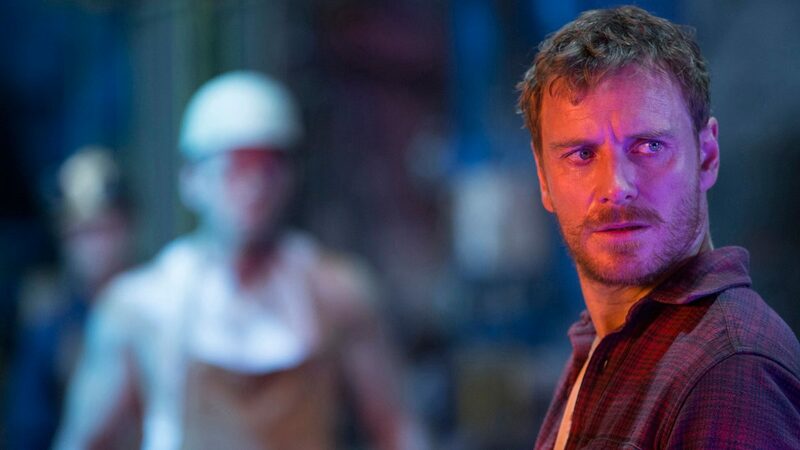 There’s a little more destruction footage showcased and it’ll be interesting to see where the world stands once X-men: Apocalypse’s credits roll and what’s in store for future movies. We’re given slightly more info here about where characters stand when the film begins, or where they are towards the beginning of the film. Charles Xavier seems to believe things are good and will only get better for mutants as time goes by. However, Raven/Mystique believes that something bad is coming and mutants need to be prepared for some form of possible war. It’s understanding for her to think that way given so many things went to chaos in the last film, Days of Future Past. However, I don’t think neither Charles nor Raven are expecting an age old mutant from ancient Egypt to rise up and destroy the world. (Side note: it’s interesting to see Apocalypse’s voice keep changing with each new trailer we get. At first his voice didn’t seem to be altered to any degree, but with the second and third trailer it sounds like there’s some kind of filter added to Oscar Isaac’s voice, so that he sounds more menacing as Apocalypse.) So far I have no problem with any of the iterations presented. I’m already confident having an actor, like Oscar Isaac, taking the role of Apocalypse. He did well in Star Wars: The Force Awakens. I’m pretty sure he’ll do well in this film. The Four Horsemen are featured in the latest Apocalypse trailer. Alongside him we see the Four Horsemen again and while we see more footage of them in action we’re also given slightly more of a glimpse into how they operate. When I watched the cartoon, X-men: Evolution, they portrayed Apocalypse’s Four Horsemen as being brainwashed and that’s how I thought they would be portrayed in this film. In the trailer, we see Erik Lehnsherr/Magneto talking to Charles about joining Apocalypse’s side of his own free will. I could be wrong, but we only have the footage we have to work off of. We’ll just have to see what the story is like when the film comes out. Last thing I noticed also is conversation between Raven and Hank discussing about how they need to come together to defeat Apocalypse. This seems to come on the heel of something happening to Charles. Perhaps Apocalypse does more than give him the beating we’ve seen so far? Maybe he kidnaps him too? It would give incentive for Charles’ students to come together and unite against Apocalypse and the Horsemen, even if they are inexperienced in fighting. We do see Raven take the charge with inspiring Charles’s students to go from being student to X-men and even see her possibly recruit outsiders. Nightcrawler and Quiksilver don’t seem to be students at Xavier’s School. After the above footage is where we’re treated to more of that action vibe. From here on out there’s a montage of action of different mutants displaying their powers from Nightcrawler teleporting with Raven to Quiksilver doing zipping around from place to place. We are teased also with the next slo-mo sequence that’s the equivalent of the kitchen scene in the Pentagon in Days of Future Past. This time it looks like Quiksilver will be rescuing students from the mansion after an explosion erupts in it. Quiksilver also seems to be bringing the comic relief to this film based on him telling Raven about how Magneto is his dad, and then attempting to explain the obvious of what happened between his mom and Magneto so that he came into existence. Well I do look forward to what comic relief he has to bring. Quiksilver has proven himself to be entertaining in Days of Future Past, and I’m sure he’ll do the same here. We also see more of Jubilee, and by more of Jubilee I mean a 2-second scene that just shows her looking up at something. We still haven’t seen what her powers look like! If they won’t show it in the trailers my guess is it’s too good or awesome of a reveal that Fox wants to save it for the film. Alright Fox. I’ll be waiting to see what awesomeness Jubilee brings to the stage. I am very curious and excited to see how she’ll be portrayed. I’m very much looking forward to the next installment in the X-men franchise and can’t wait for this film to come out. What gets me more excited is that tease at the end of trailer. We finally got some footage of Wolverine. There’s not much we can interpret from that scene except that he helped Scott/Cyclops and Jean Grey take down a bunch of bad guys. Oh and last time Wolverine from the future traveled back into this past body of his, he didn’t have any adamantium claws. It does make sense given Wolverine was apprehended by Stryker at the end of Days of Future Past. End of the world, X-men coming together, and that Wolverine tease tells me X-men: Apocalypse should be good. X-men: Apocalypse opens this weekend. What did you think of the X-Men: Apocalypse trailer? Are you excited for film’s release this week? Let us know in the comments below.